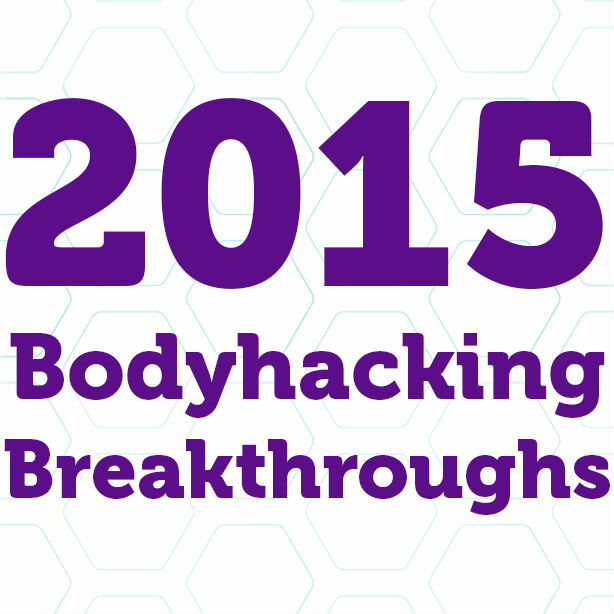 2015 has been full of amazing breakthroughs in bodyhacking. We’ve seen so many it’s hard to track, but here are some of our favorites from this breathtaking year. https://www.washingtonpost.com/news/speaking-of-science/wp/2015/09/15/new-prosthetic-arm-can-restore-the-sense-of-touch-darpa-claims/). Once touch has been fully integrated, it should be much easier for a user to learn to control their prosthetic through a consistent feedback loop. This area has made so many advancements, we can’t just link one article. We’ve seen a 3d printed titanium sternum (http://www.gizmag.com/3d-printed-sternum-and-rib-cage-csiro/39369/), a toddler in China with a new skull (https://www.rt.com/news/310136-china-girl-3d-printed-skull/) and the first 3d printed titanium spinal fusion implant (http://3dprint.com/68388/german-patient-first-to-receive-3d-printed-titanium-spinal-fusion-implant/) among many others. Early in 2015, we learned through a UCLA study conducted in 2014 that altering gut bacteria has an effect on cortisol and lowers anxiety levels in humans. (Link: http://www.huffingtonpost.com/2015/01/04/gut-bacteria-mental-healt_n_6391014.html) Previous studies have shown the same effect on mice, but this study has huge repercussions for dealing with our own microbiomes. Physicians with the Diabetes Research Institute at UHealth perform a cell transplant in a 43 year old woman with Type 1 diabetes. (Link: http://www.miamiherald.com/news/local/community/miami-dade/article34535811.html) After this transplant, she was able to wean herself off of insulin and no longer needs to take the injections. The only thing keeping this from being a true cure is that the patient now has to take immunosuppressants to keep the cells from rejecting. Grinders with Grindhouse Wetwares successfully implant the Northstar LED implant (Link: http://motherboard.vice.com/read/biohackers-are-implanting-led-lights-under-their-skin) in several willing participants. 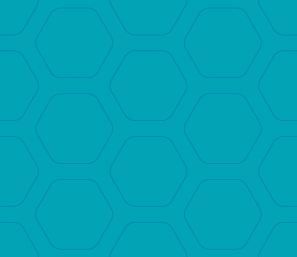 This experimental technology doesn’t do much on its own yet but does demonstrate that DIY implants are going to continue to be something to keep an eye on in the future. If grinders can implant a functional LED device that lasts, what else can they do? Just read the Gindhouse Wetware article you linked. Outstanding! Thanks for sharing it.